Sometimes, sartorial inspiration is only a muse away. And if the muse is extraordinary, she will possess a certain magic, that wondrous ability to inspire a designer’s vision. And this might result in something remarkable. 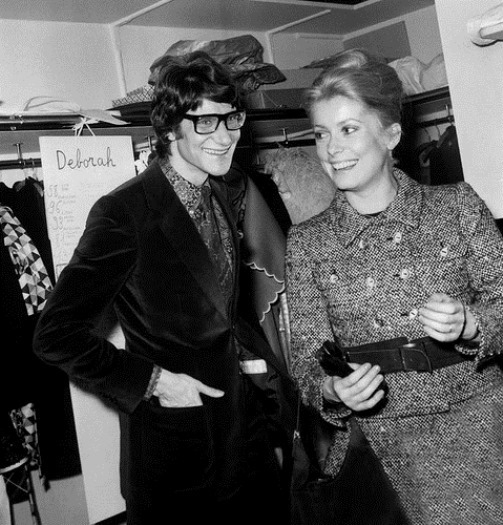 Undoubtedly, for Yves Saint Laurent, that muse was actress Catherine Deneuve. In fact, the two met on the set of Luis Buuel’s film, Belle de Jour in 1966, marking the beginning of a lifelong friendship. 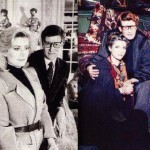 Meanwhile, Yves Saint Laurent designed costumes for the film. Noteworthy, these designs would become some of the most celebrated outfits in film, referenced time and again in fashion and pop culture. Almost from the first meeting Catherine became a muse, and later a close friend of the fashion designer, who was always present at all his shows. And he, in turn, not only created the external appearance of the symbol of France, but also had a small impact on the personality of Catherine Deneuve. In the future, this cooperation continued. 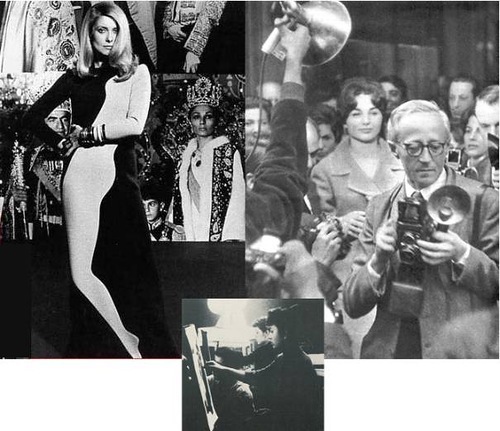 But, perhaps, it was the “Belle de Jour” that became the first experience of the fashion designer’s interference in the filming process. Besides, it became a symbol of a successful union of the designer and actress in the cinema.